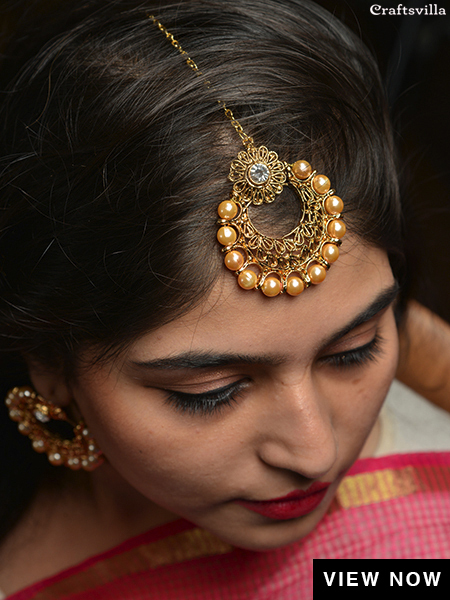 You know the saying, ‘every piece of jewellery tells a story?’ Well, our latest collection echoes that very school of thought. 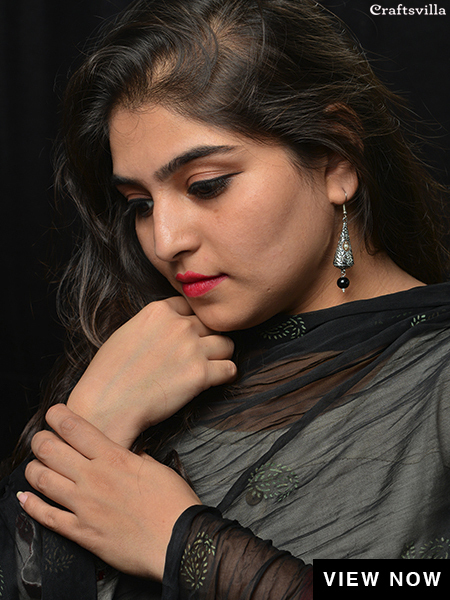 Not only does it have the power to elevate any outfit, but also the charm to make you feel unique. 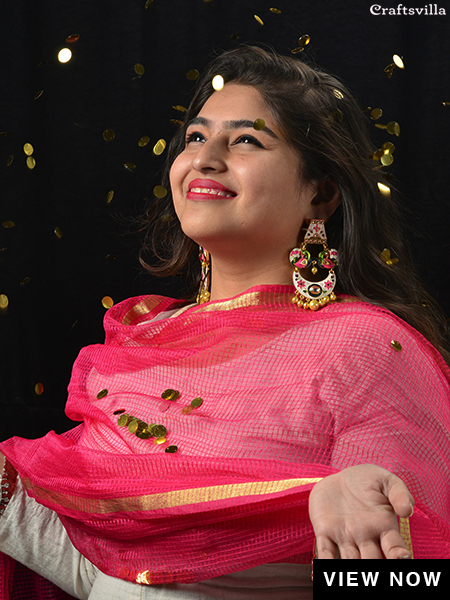 So, this season, welcome all the goodness of glimmer and glitter in the form of alluring accessories, crafted to make your closets, just a bit brighter. 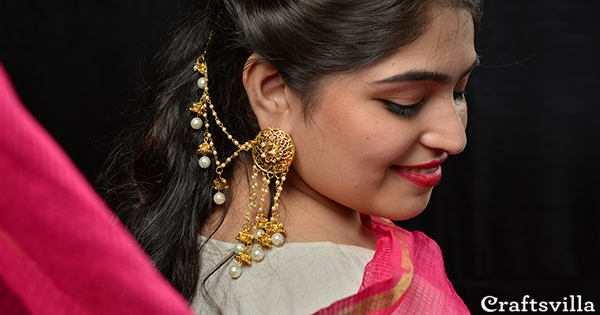 Make a stunning statement in our Bahubali inspired, long chained Jhumkas, perfect to take any outfit from drab to fab! 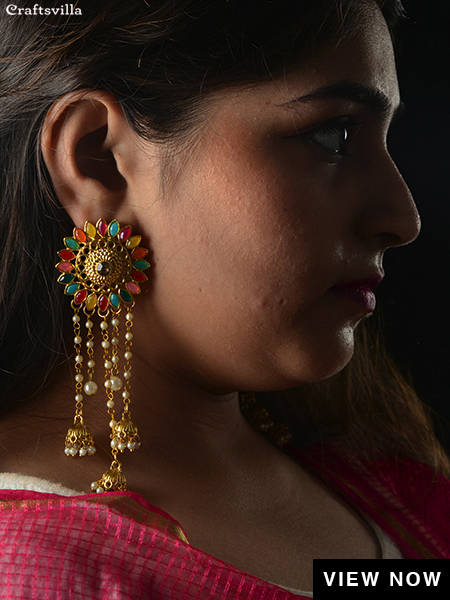 Welcome Summer season with floral inspired danglers that will dazzle any outfit that possesses hints of fusion fashion. 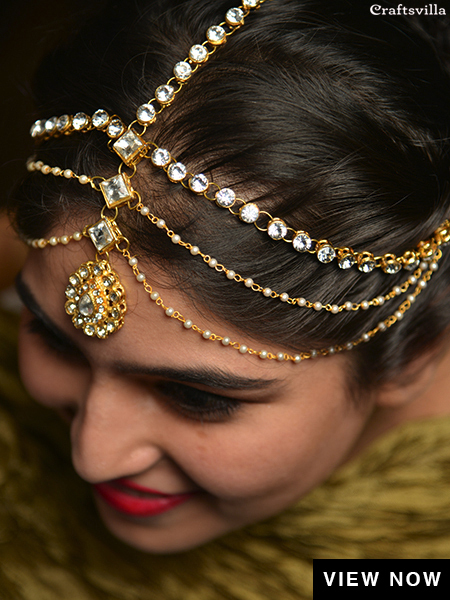 Revive tradition with this uniquely trendy piece of Mathapatti, made to fit you like the crown you always wanted. Need something to take you from work to weekend? Well, your search ends right here! 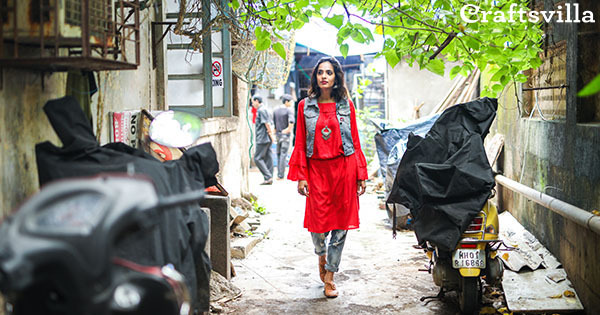 Pair it with your favourite Kurti or go-to Salwar Suit. 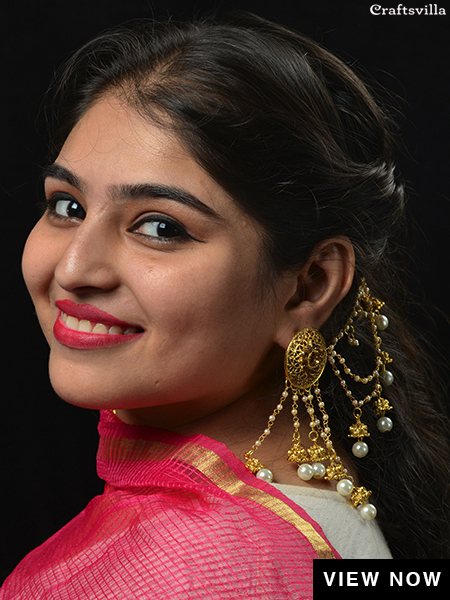 Turn up the drama in style with this coveted set of Maangtika and Earrings, which is selfie-perfect for any festive or wedding occasions. 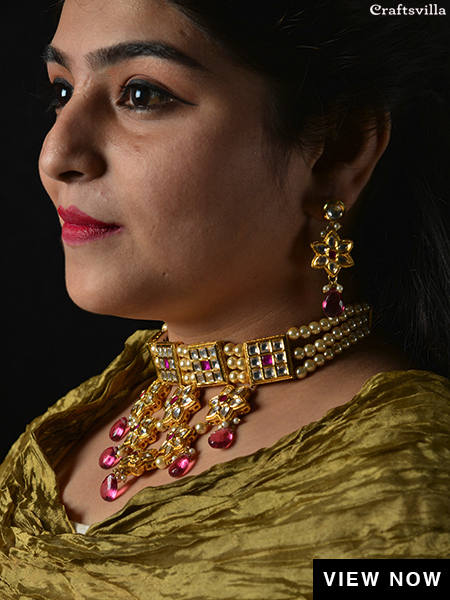 Indulge yourself in the magic of Meenakari coupled with tints of pink, made to give your box of jewels a royal update! 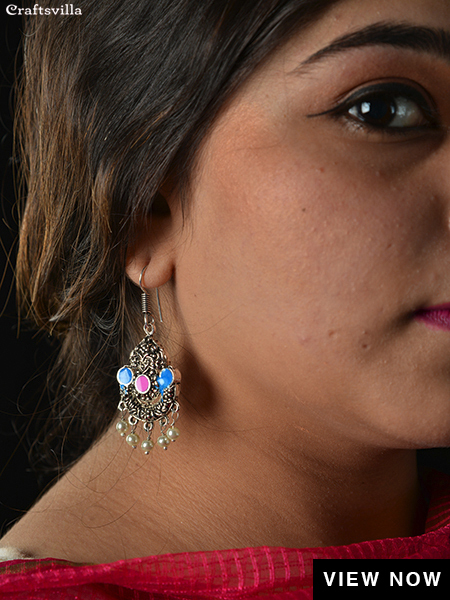 Meet the chandelier Jhumkis of the season that will make you the talk of ethnic trend town! 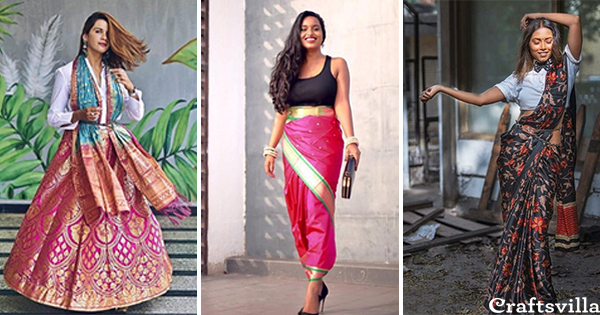 Sport it on a subtle Lehenga or Anarkali and wait for it to work its charm. 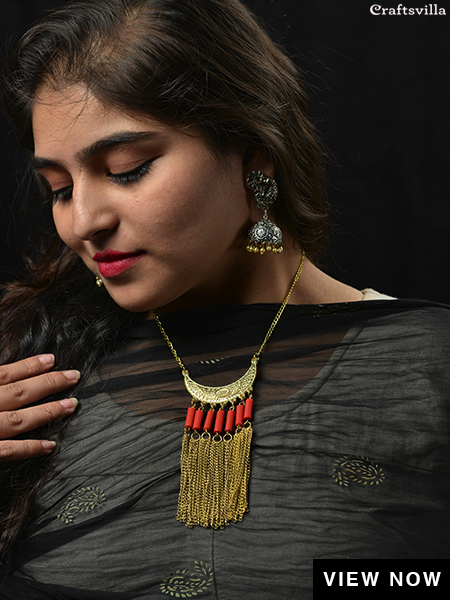 Join the tribal trend wagon with this fashionista approved neckpiece, that can be worn with a simple Kurti, Salwar Suit or even a t-shirt paired with palazzos. 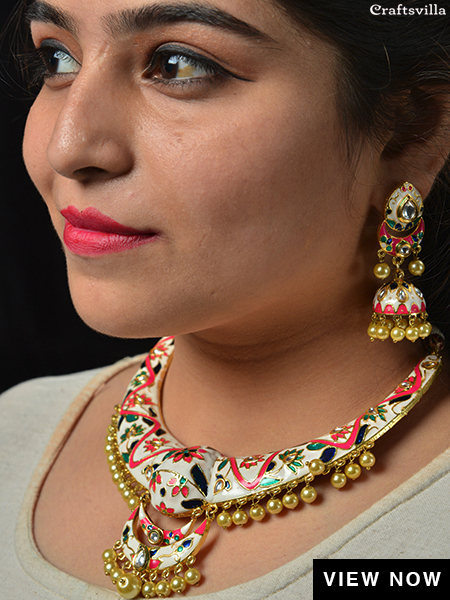 Let this be your favourite set of the season, complete with a charming Choker and subtle earrings, which can prove to be the perfect accessories for any ethnic outfit. Love experimenting? Well, the time has come to put that to test. 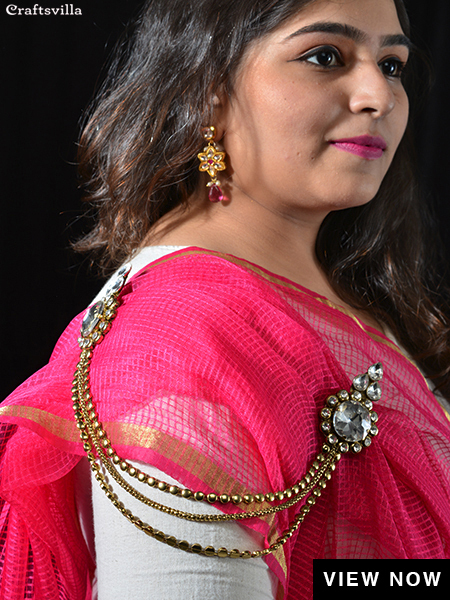 Opt for this one-0f-a-kind vintage inspired accessory the next time you drape your favourite Saree!